WHICH SKINICIAN SYSTEM IS FOR YOU? It can be difficult to know which products are most appropriate for your skin. 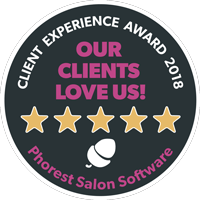 If you are unsure of your skin type or skin conditions we strongly recommend availing of a free SKINICIAN skin analysis at your local SKINICIAN salon to determine which products will work best for your skin. If you are looking for a quick fix, read our guide below to help you decide which products you need. FOR: Dry, sensitive and combination skin types. SKINICIAN’s Revitalising System concentrates on hydrating and revitalising the skin. This system contains soothing ingredients including Chamomile, Grape Seed Oil, Vitamins A & C and Green Tea Extracts to help soothe and nourish the skin while leaving it feeling refreshed, hydrated and looking brighter. FOR: Oily, congested and breakout prone skin types. SKINICIAN’s Purifying System is designed to help rebalance sebum levels in oily skin types, reducing the occurrence of breakouts and oily shine throughout the day. This system includes powerful ingredients including Zinc, Vitamins B5 & C, Green and White Clay, Witch Hazel and Aloe Vera to fight breakouts and help control excess sebum leaving skin clear and mattified without drying. FOR: Ageing and sensitive skin types. 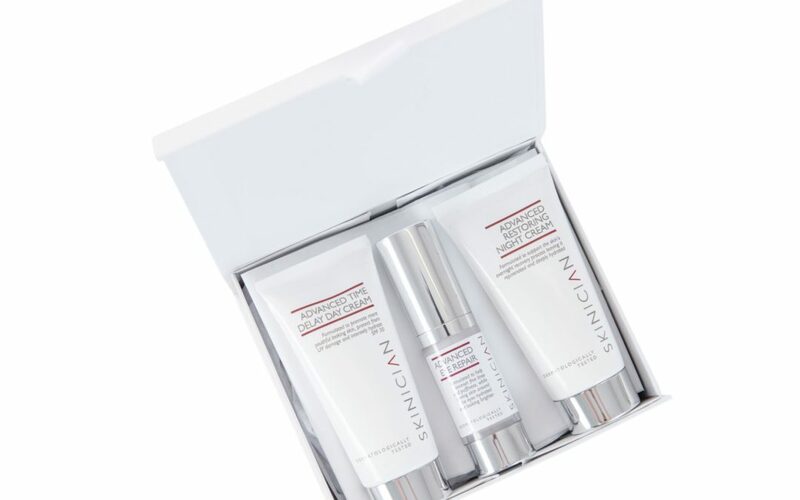 SKINICIAN’s Advanced System targets skin types with age concerns or advanced sensitivity issues. It features products that contain advanced complex ingredients such as AHAs (Alpha Hydroxy Acids), Botanical Calming Complex, Hyaluronic Acid, Regenacell, Vitamin E, Marine Collagen and Allantoin. These products work together to intensely smooth and resurface the skin revealing a luminous and bright complexion. The Advanced system is formulated to help diminish fine lines, promoting a more youthful looking appearance while protecting the skin from UV damage and intensely hydrating to feel it feeling soft and healthy.